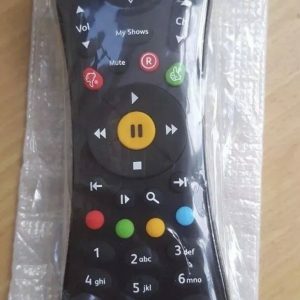 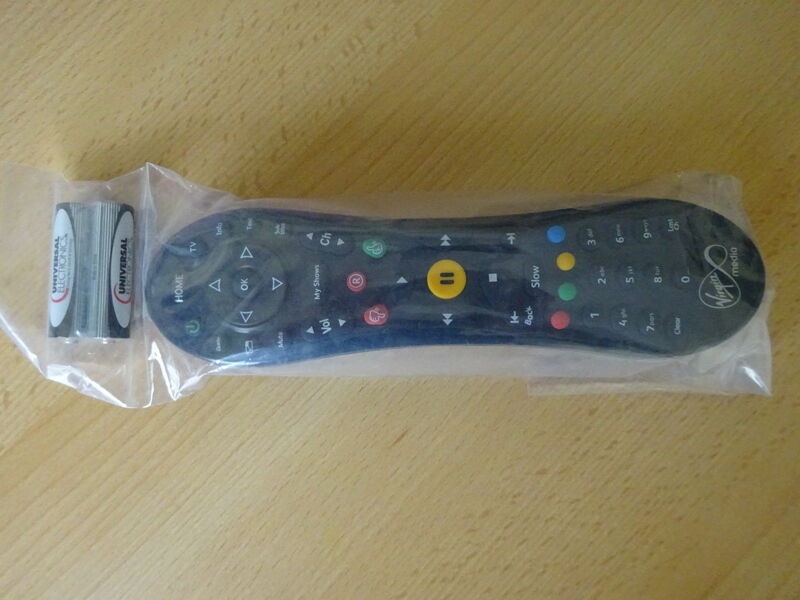 Our Sky replacement remote also contains an operation handbook. 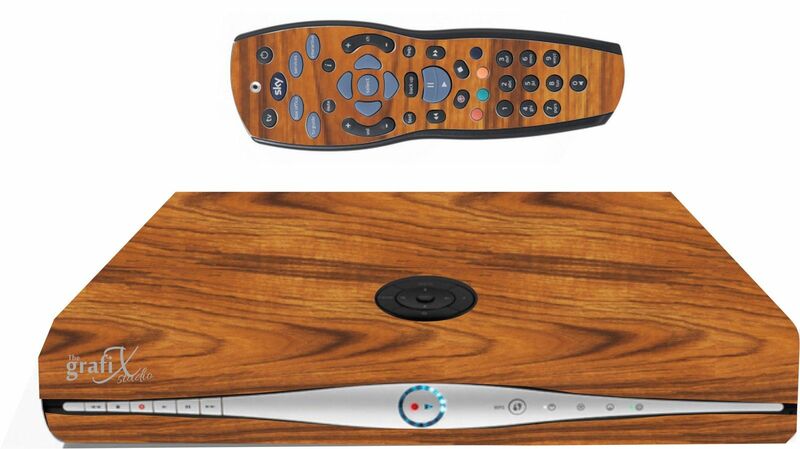 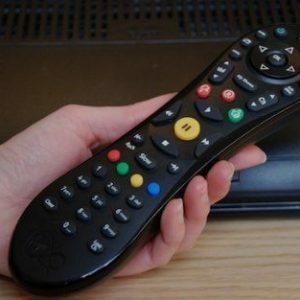 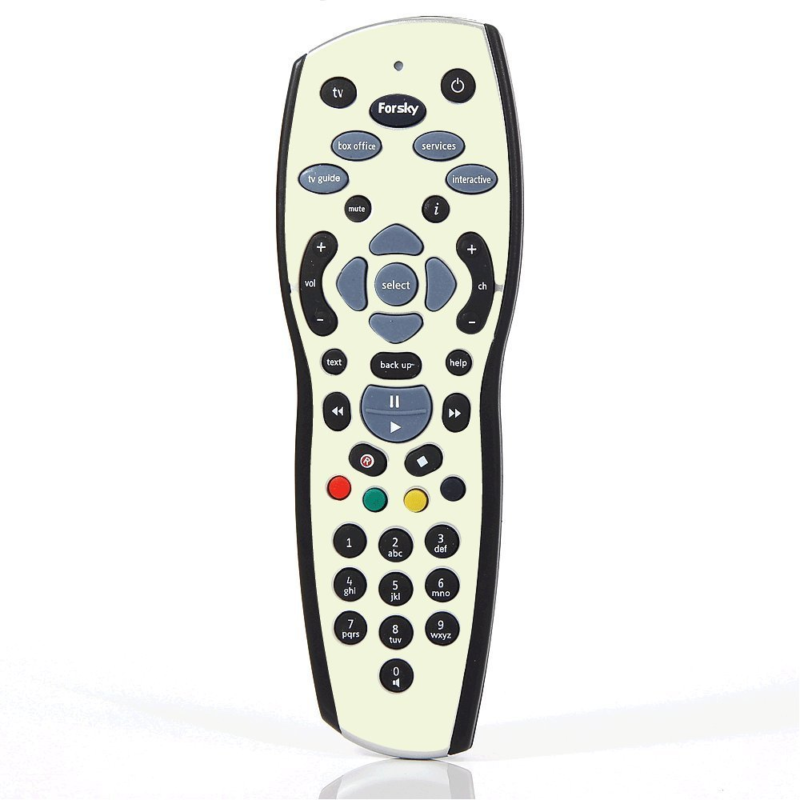 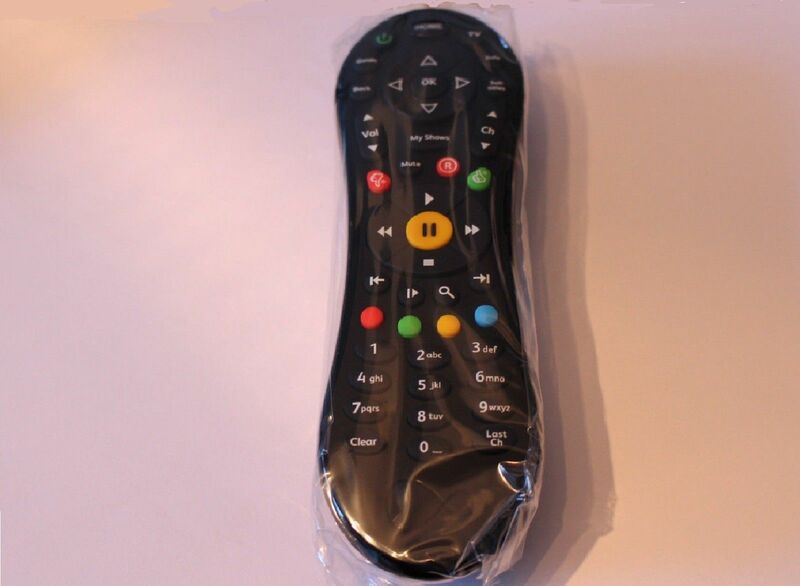 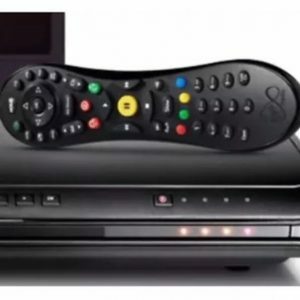 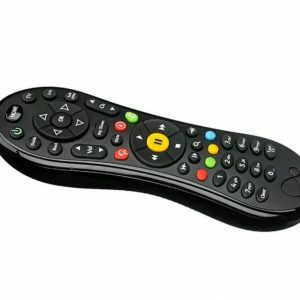 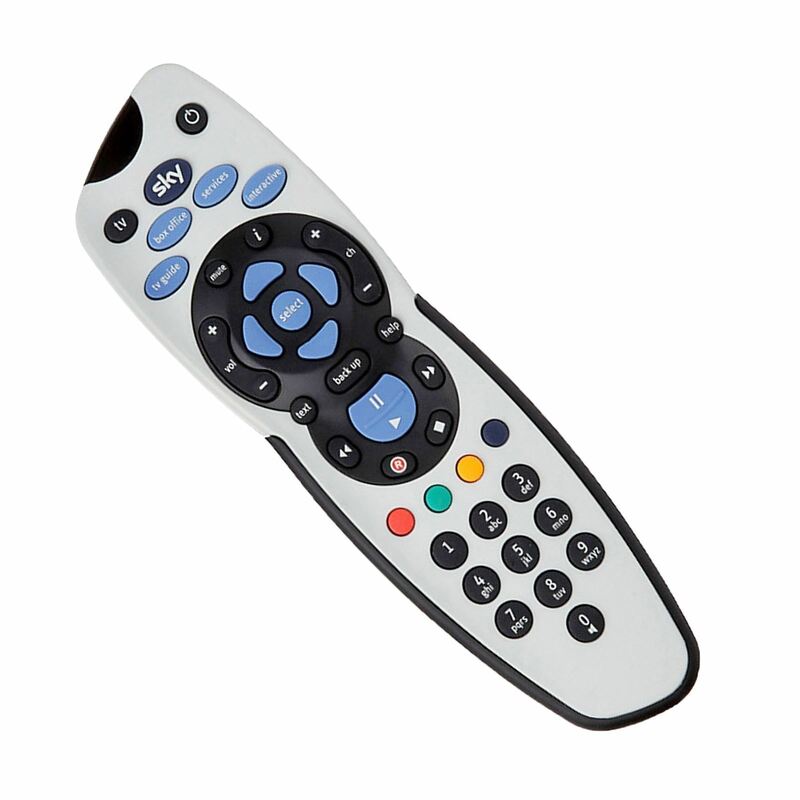 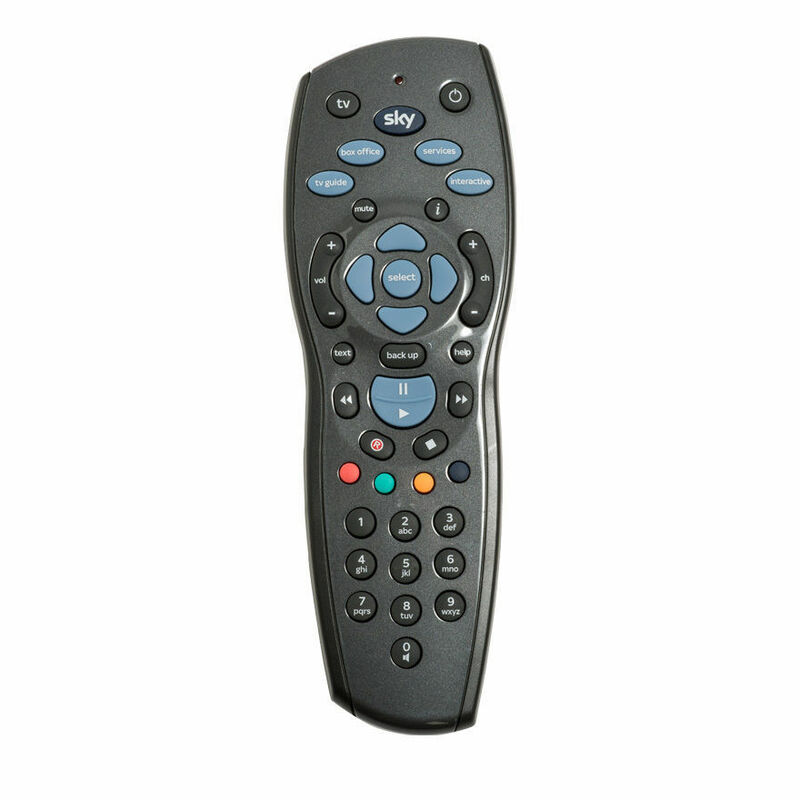 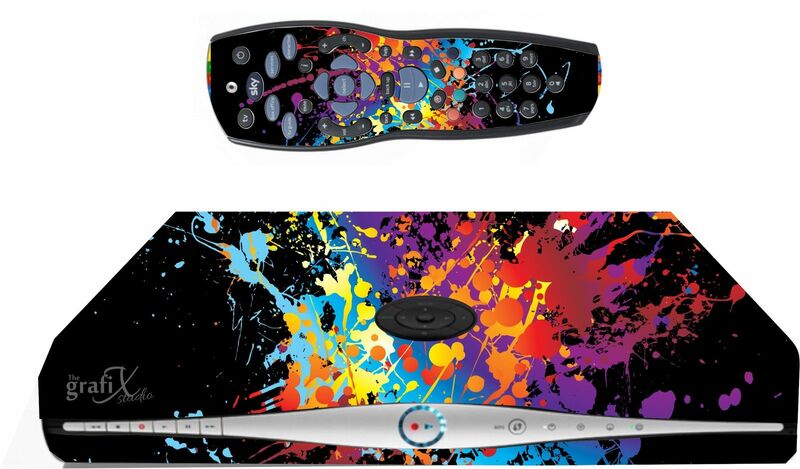 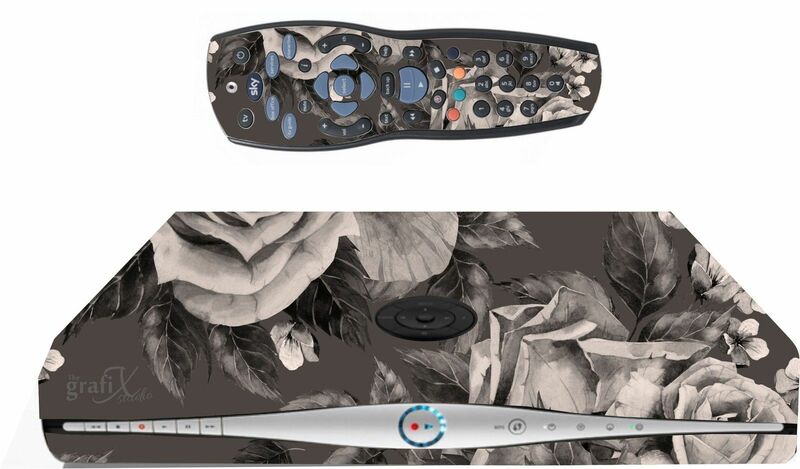 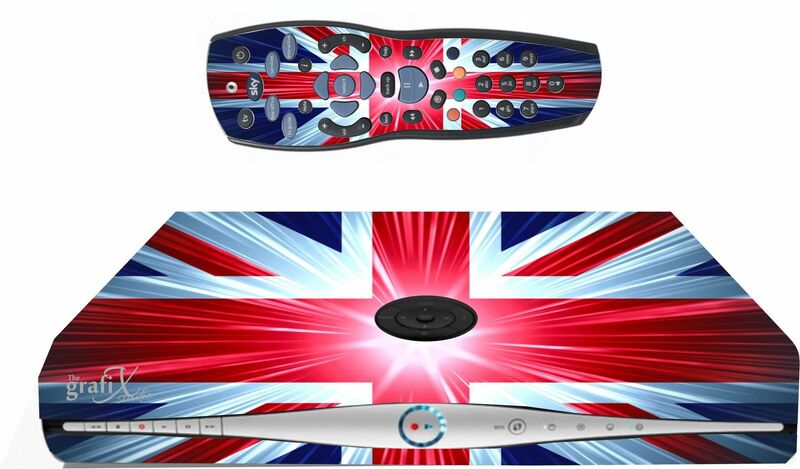 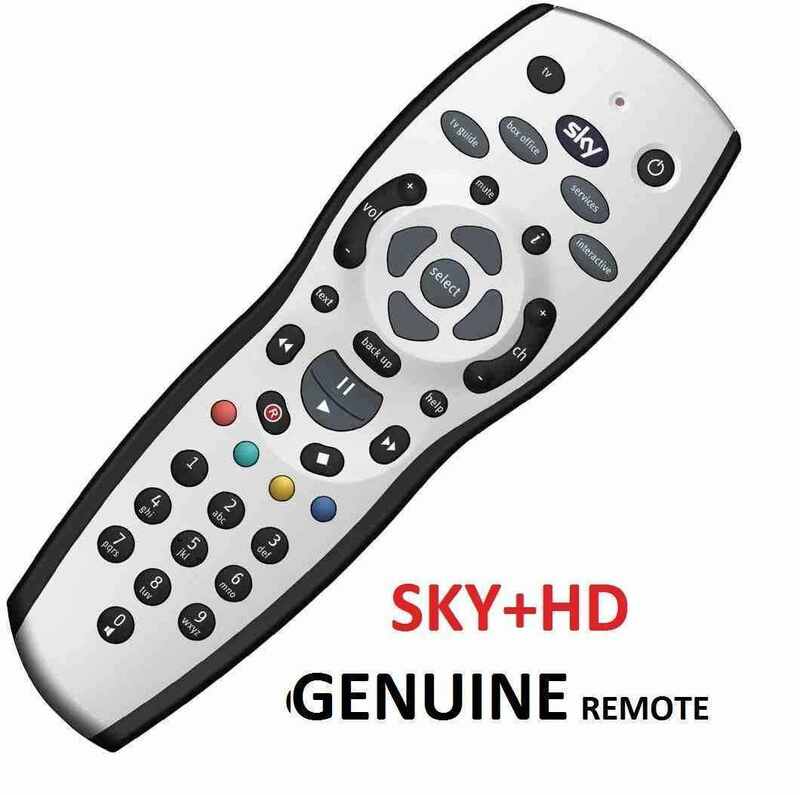 The Sky HD remote control will operate all Sky HD boxes and can be set-up to control your TV. 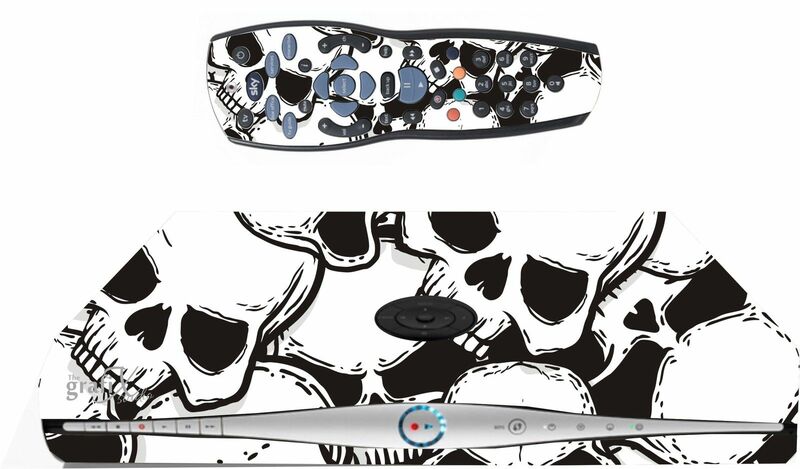 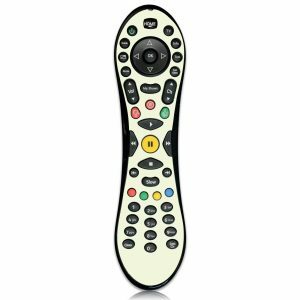 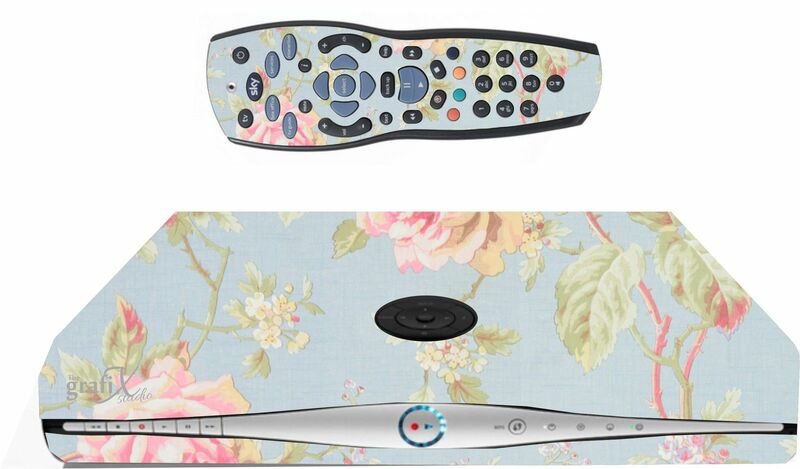 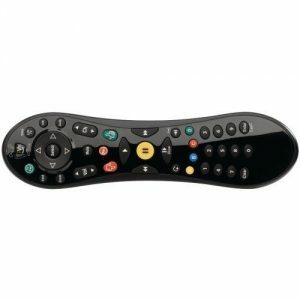 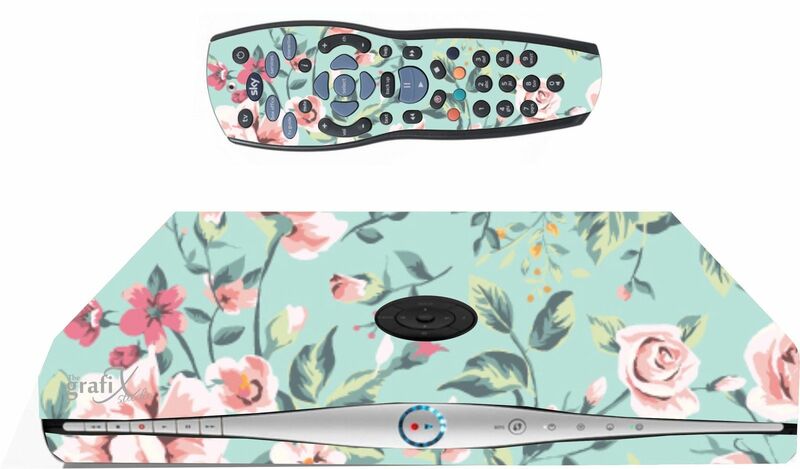 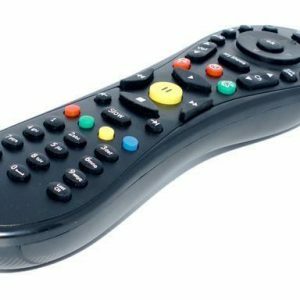 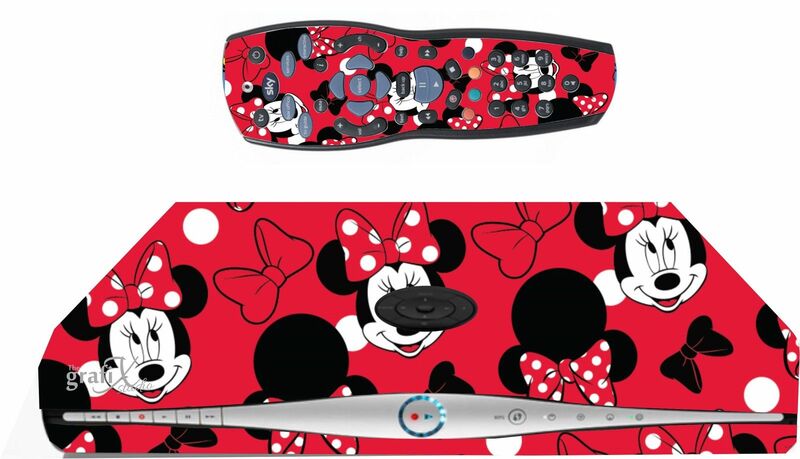 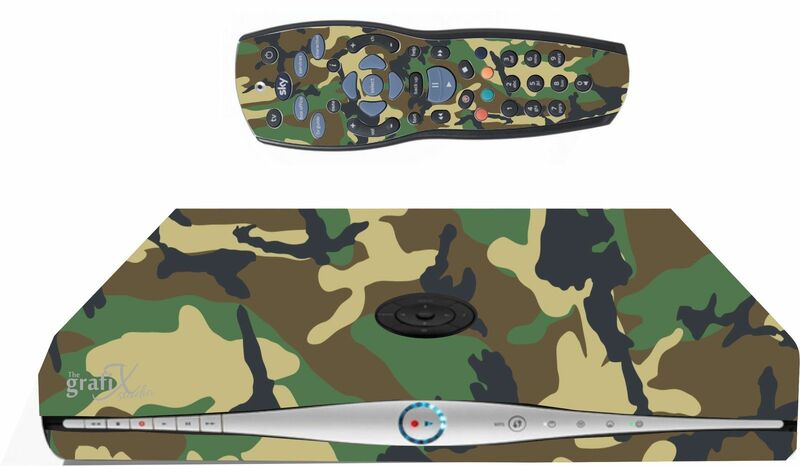 Our Sky HD Remote is a quality replacement for your original Sky+ HD remote at an inexpensive price. 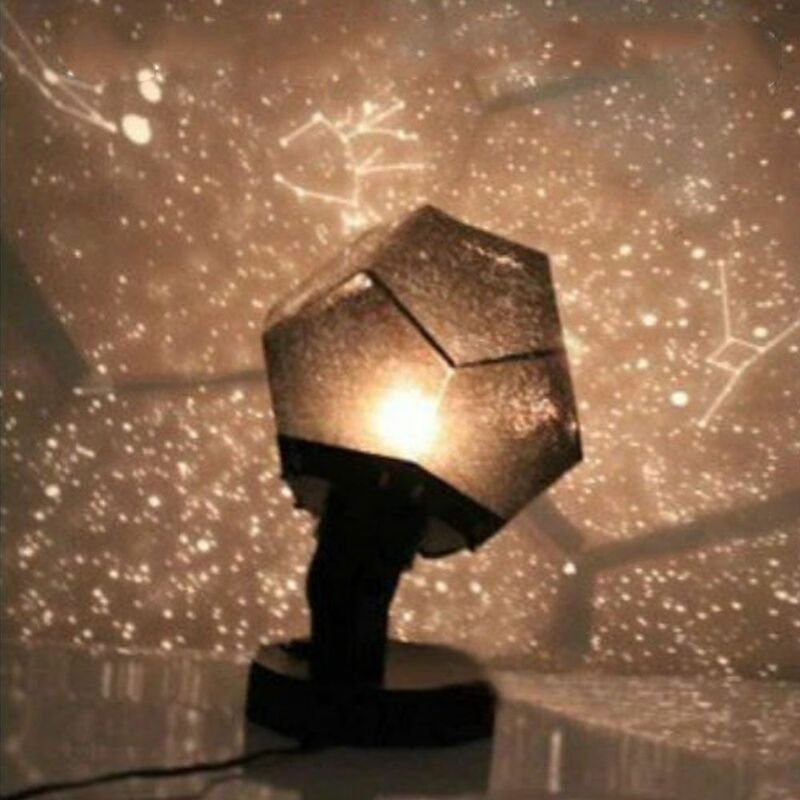 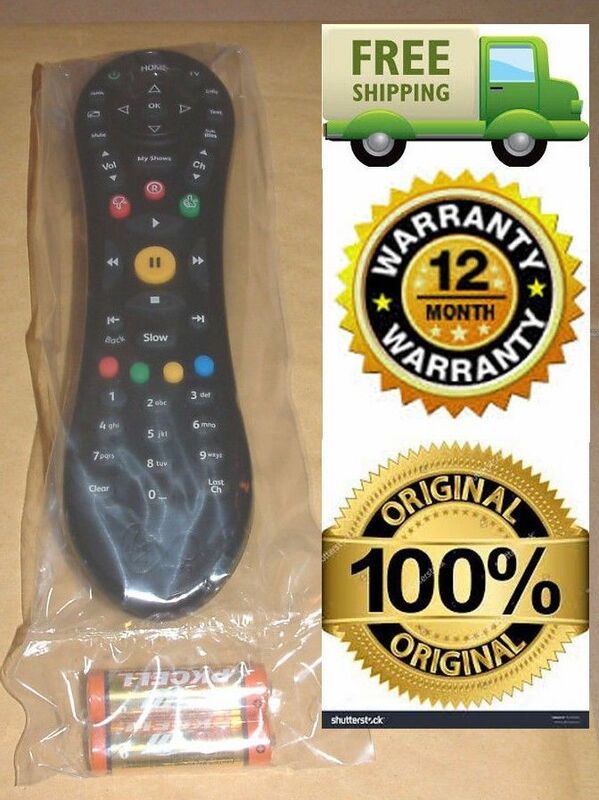 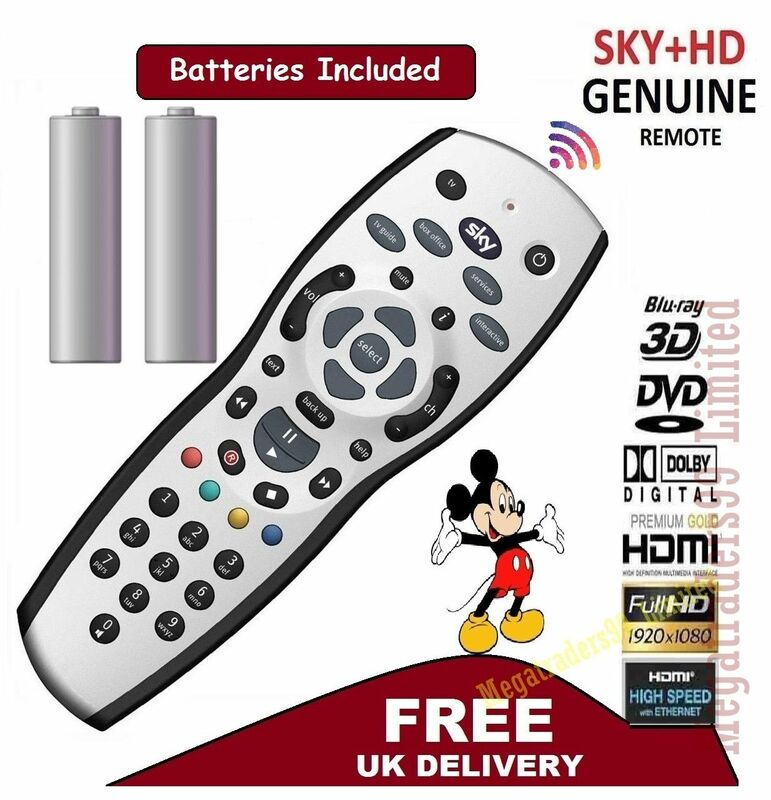 An ideal choice if your old 120 Sky TV Remote Control has begun playing up or has been lost. 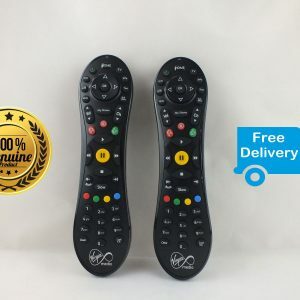 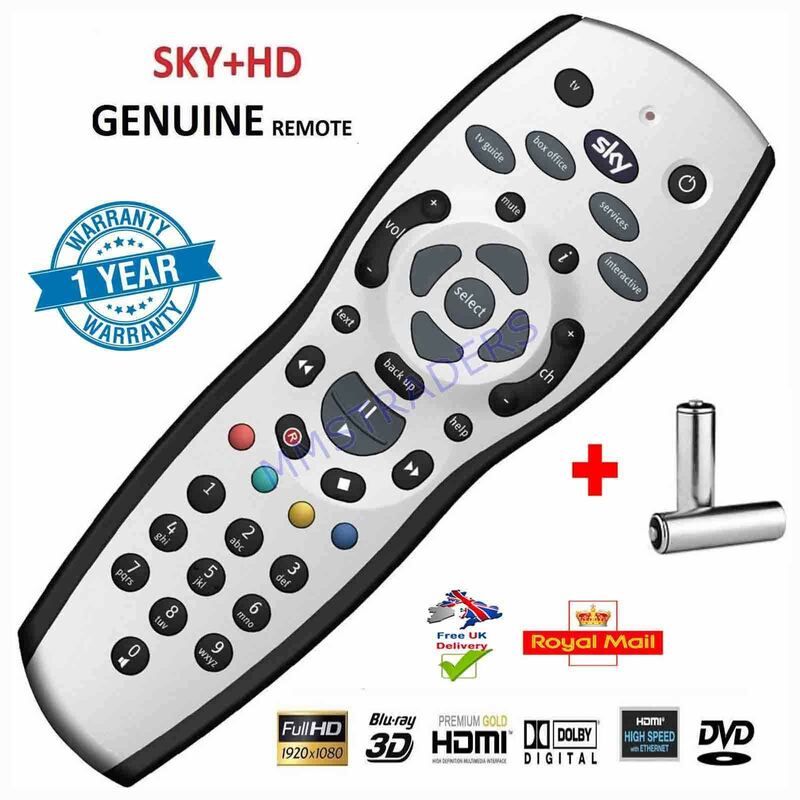 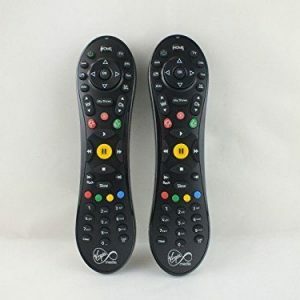 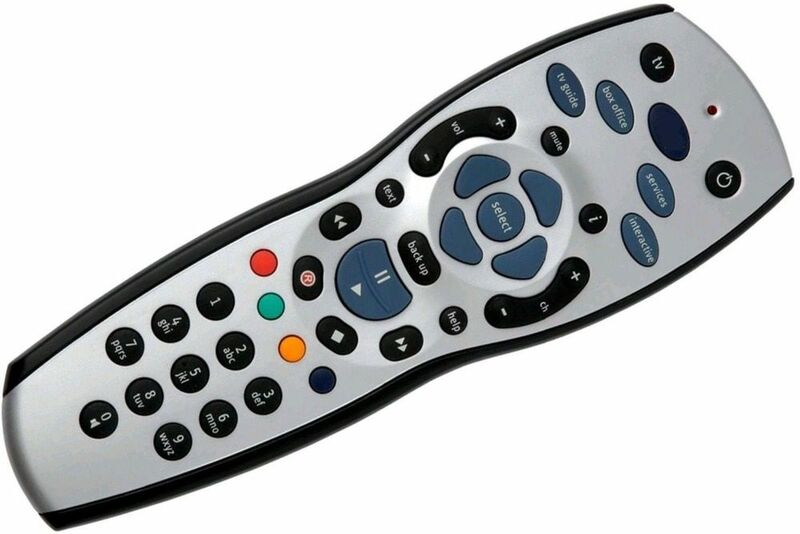 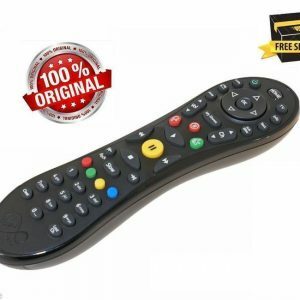 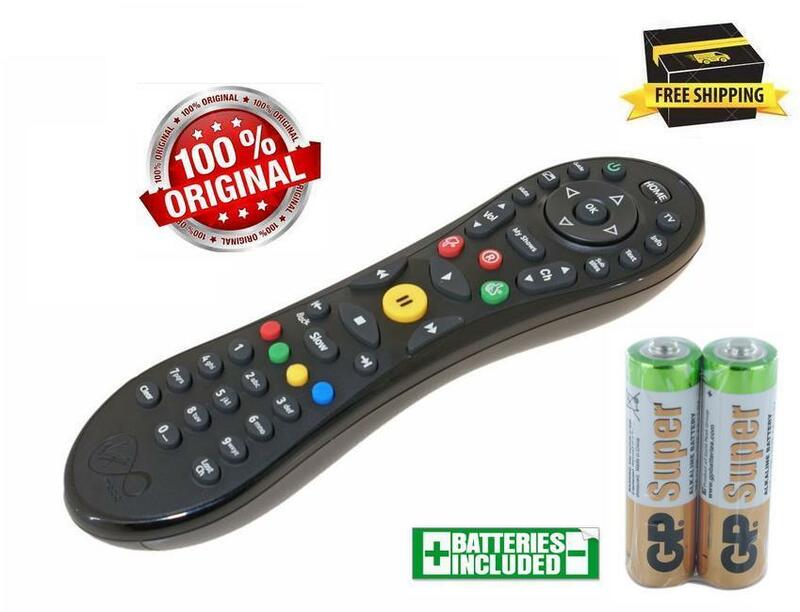 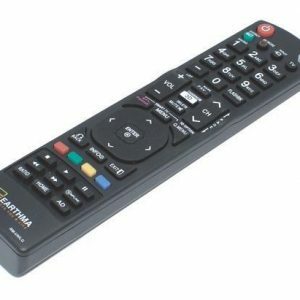 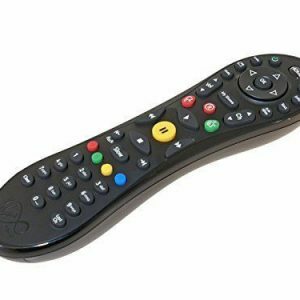 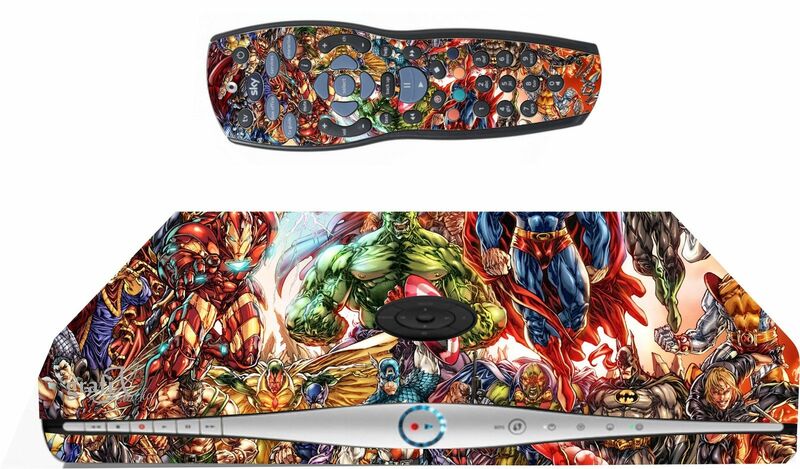 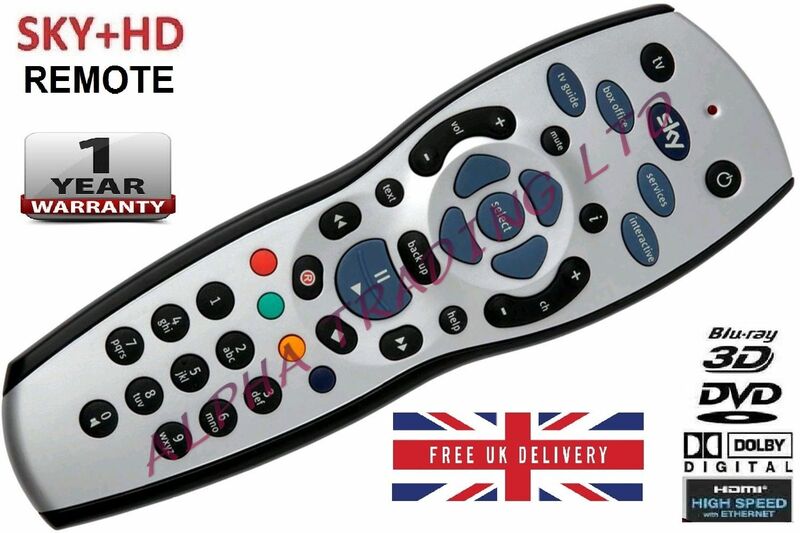 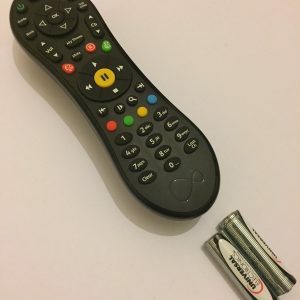 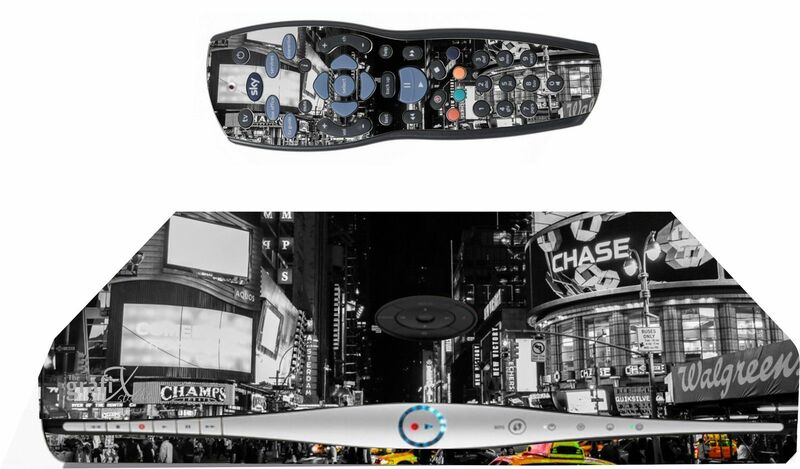 This high quality universal product is like your Sky Hd Original Remote Control, in silver and can be set up to operate your television, an come complete with instructions on setting your Sky+120 HD Revision 9 remote up to operate your TV. 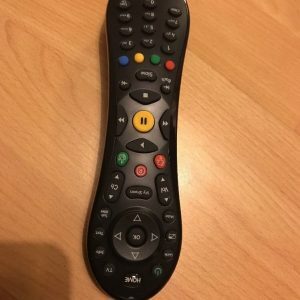 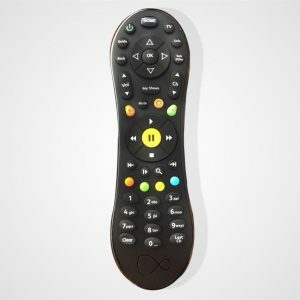 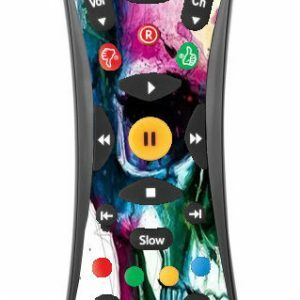 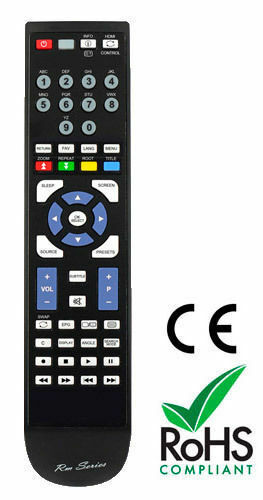 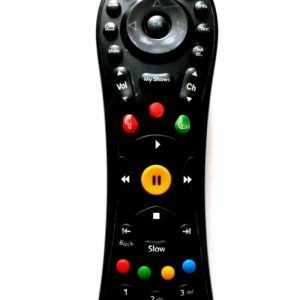 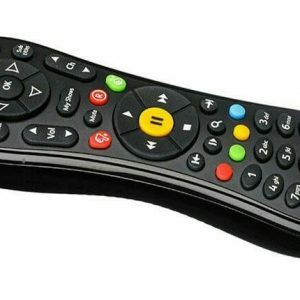 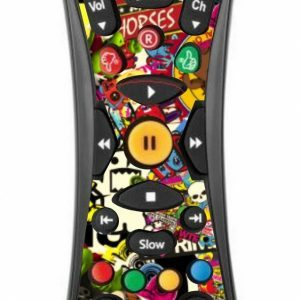 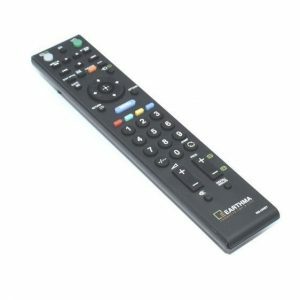 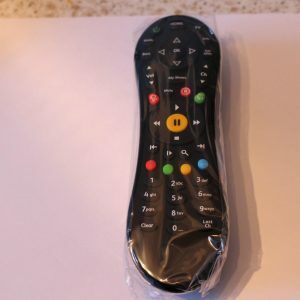 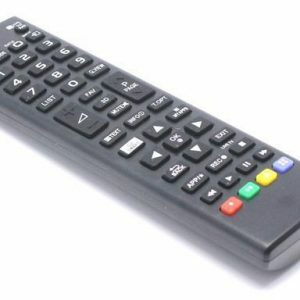 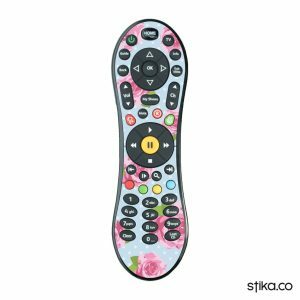 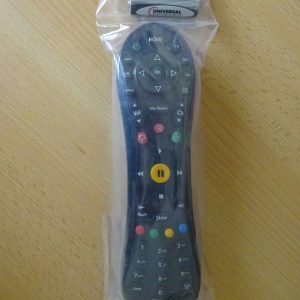 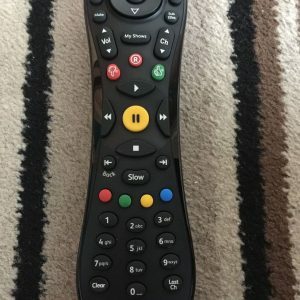 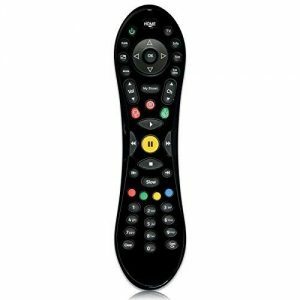 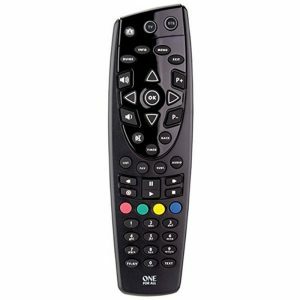 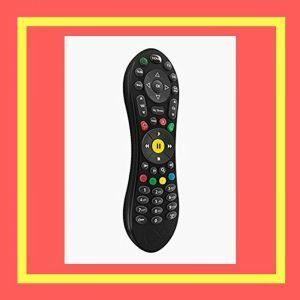 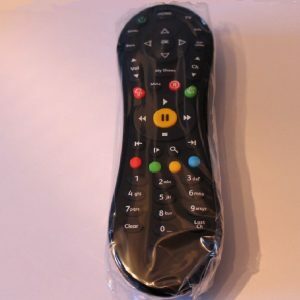 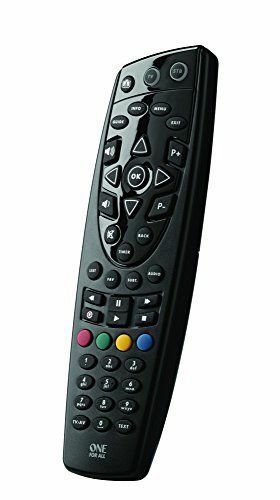 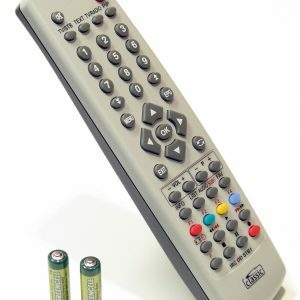 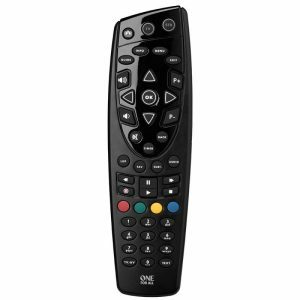 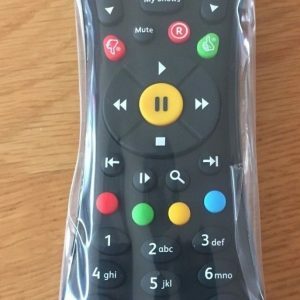 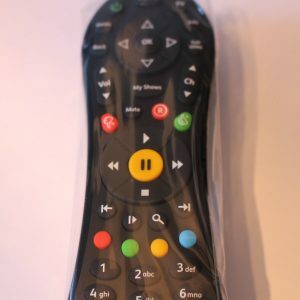 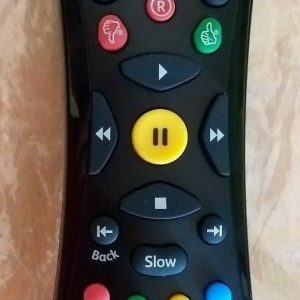 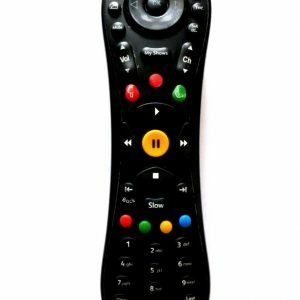 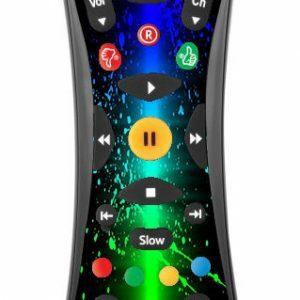 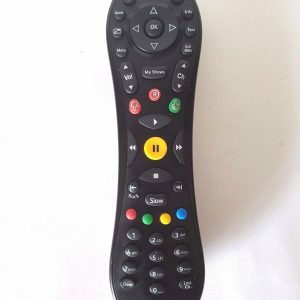 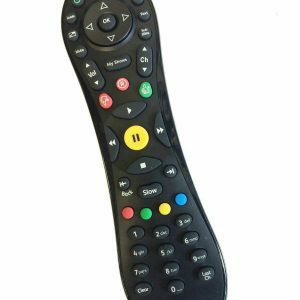 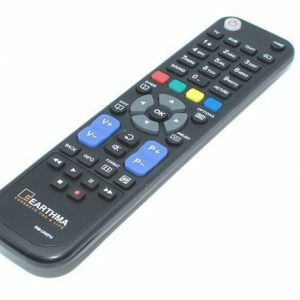 This is the most recent Rev 9 type remote and operates all current TV remote codes for operating with the controls of your TV. 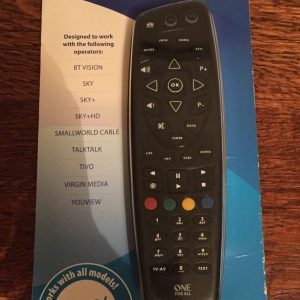 You will find the contained instructions contain set-up codes for 66 makes of the the majority of TV’s. 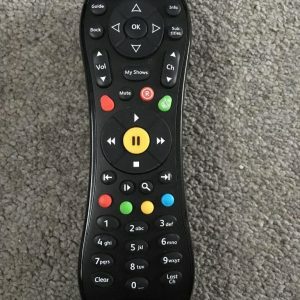 If you discover the possibility that your TV is not included, then basically do a search on Google for the proper code for your TV. 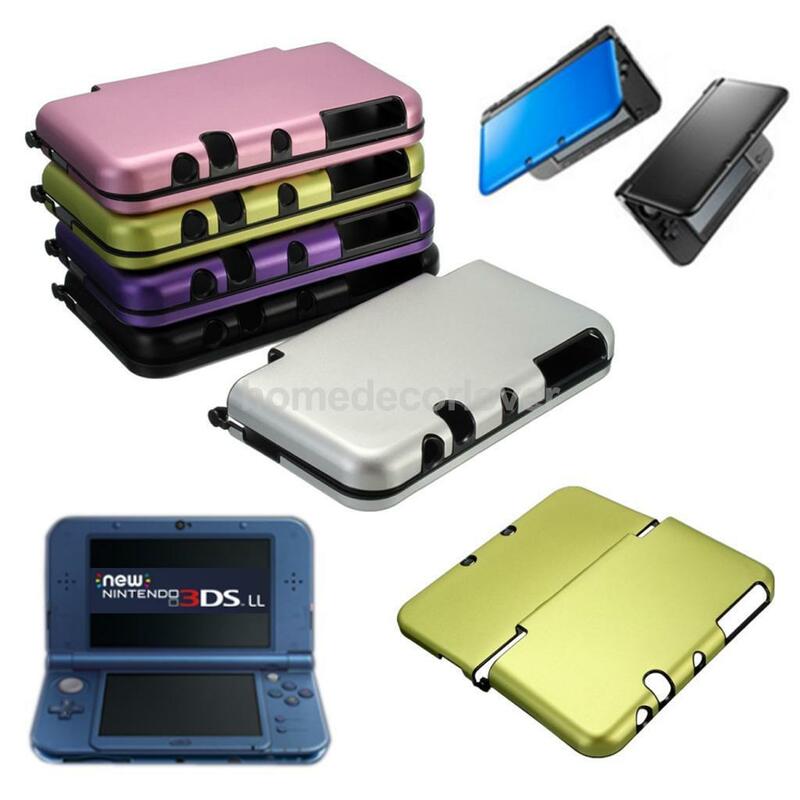 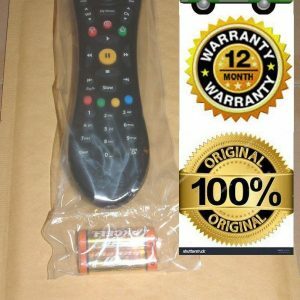 The 30 day warranty is a partial warranty and only includes the following. 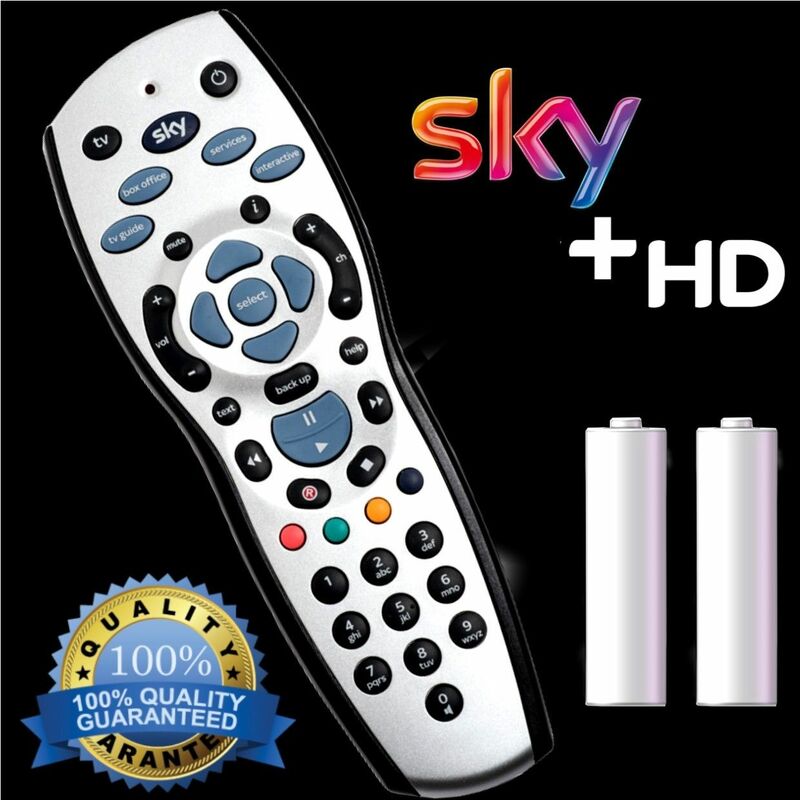 NEW END USER’s 30 day partial guarantee protects you against defects in materials and workmanship. 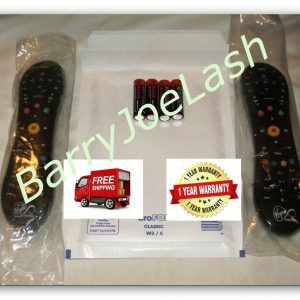 This does not cover things like a dropped remote, dropped sensors triggered, cosmetic damage, usual deterioration, incorrect procedure, unsuitable voltage supply, damages from delivery, any form of consumer abuse, adjustments or alterations, as well as setting up and or any repairs carried out by any person other than by a NEW END USER approved repair hub. 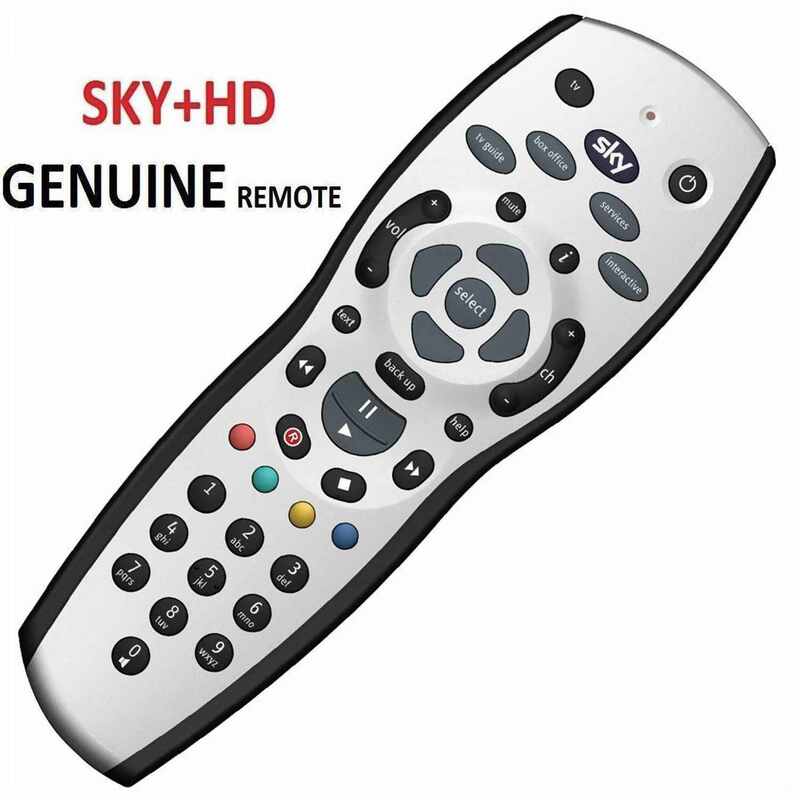 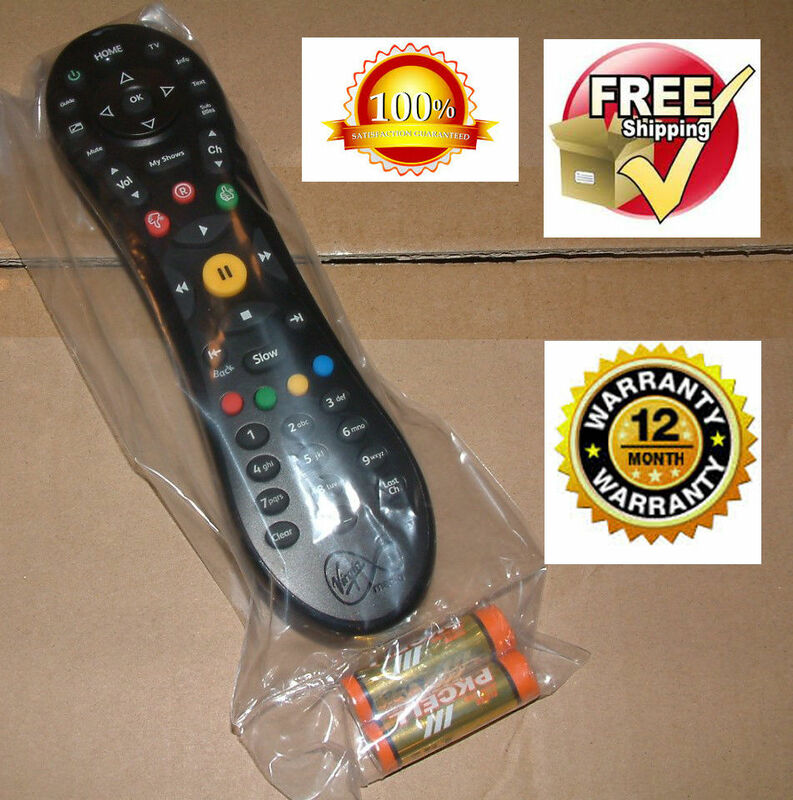 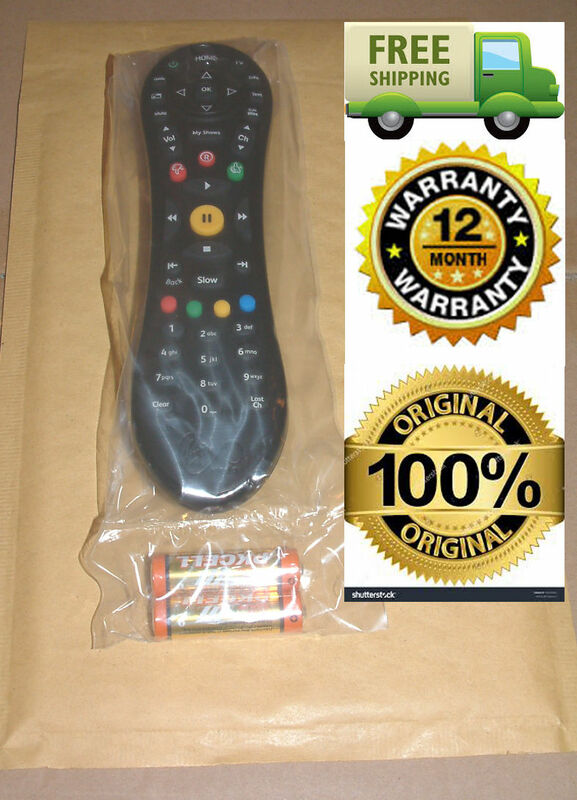 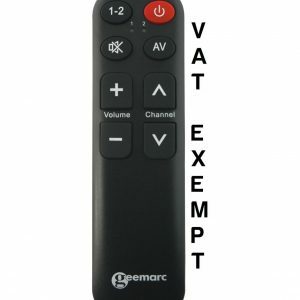 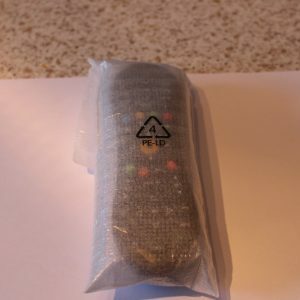 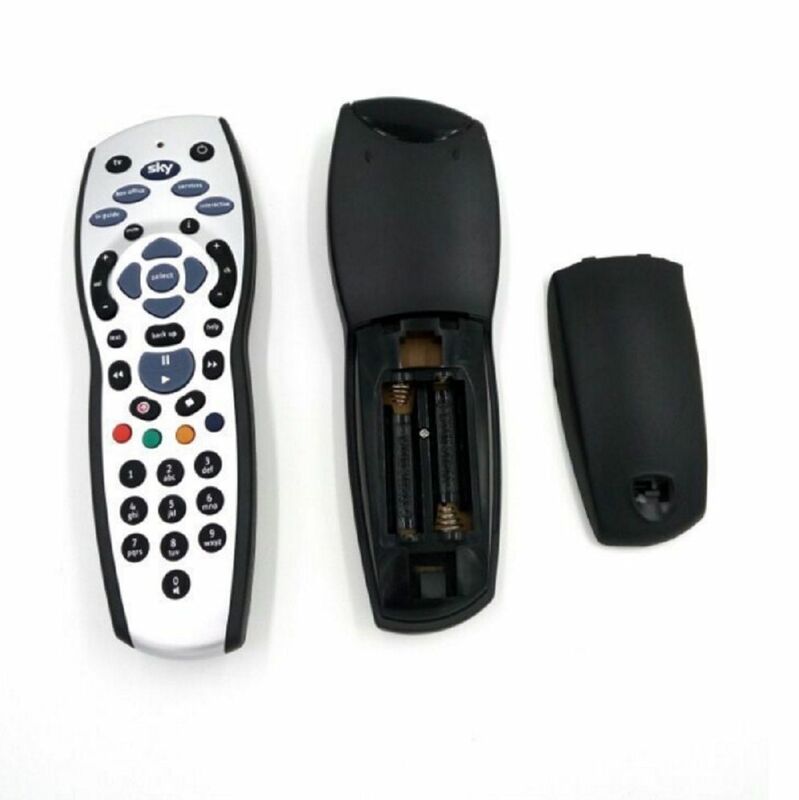 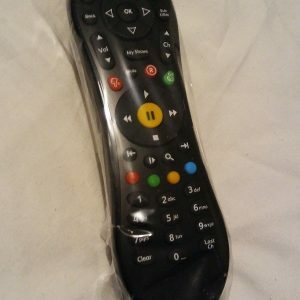 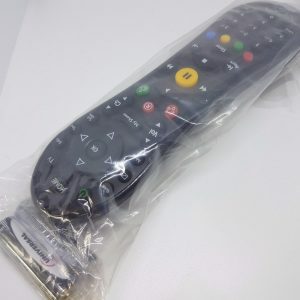 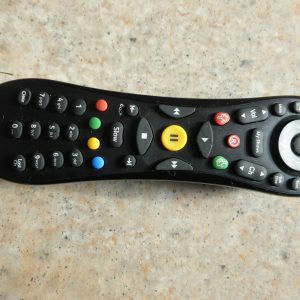 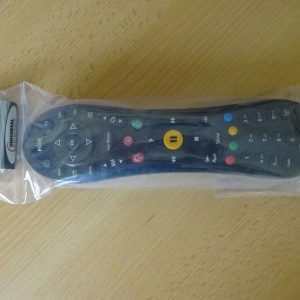 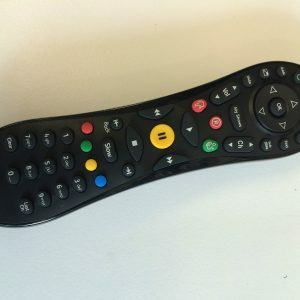 A Sky HD Replacement Remote with impenetrable or erased serial numbers is not covered. 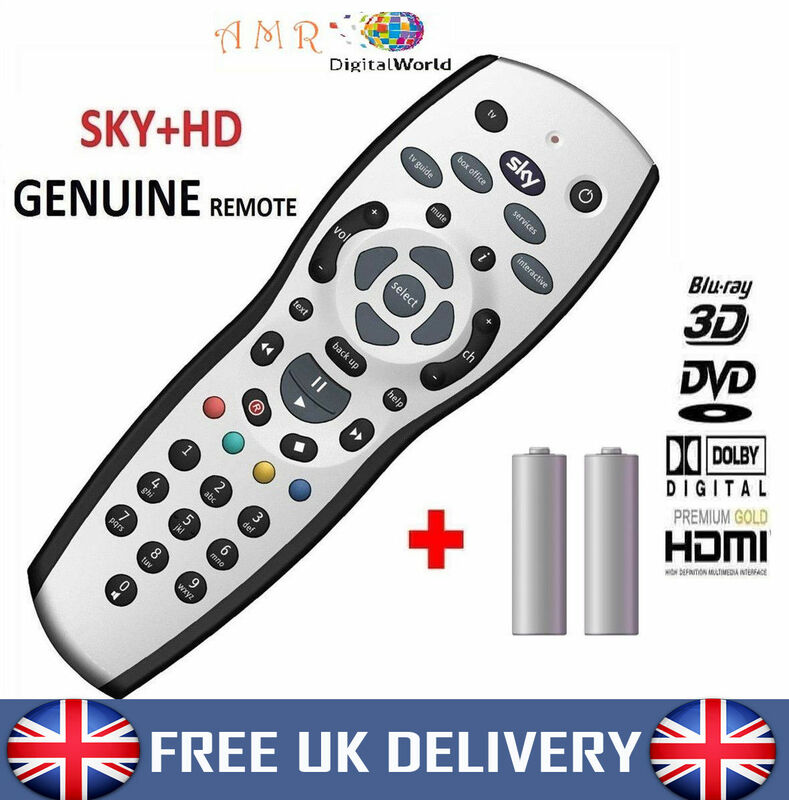 Remote as good as original, well packed, good price & 1st class service love my purchase thank you. 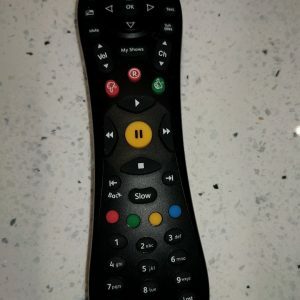 Unbelievable buy, worked perfectly and immediately. 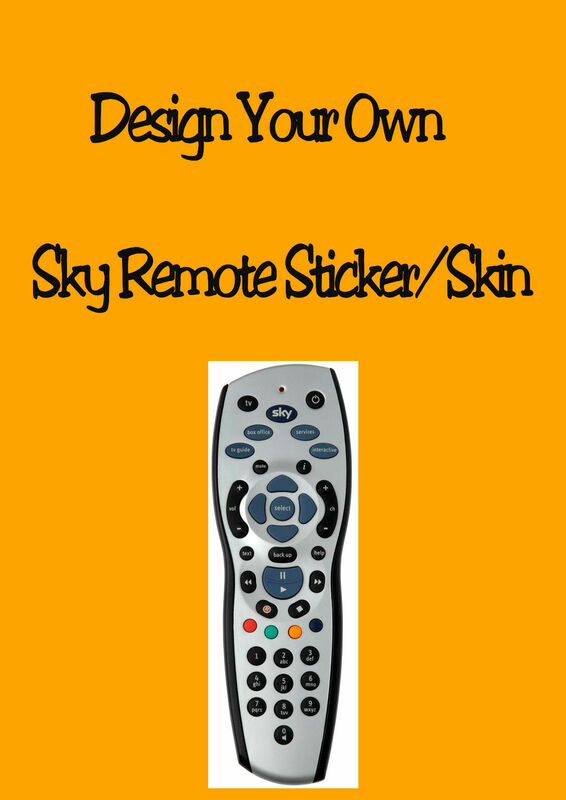 Would STRONGLY recommend it. 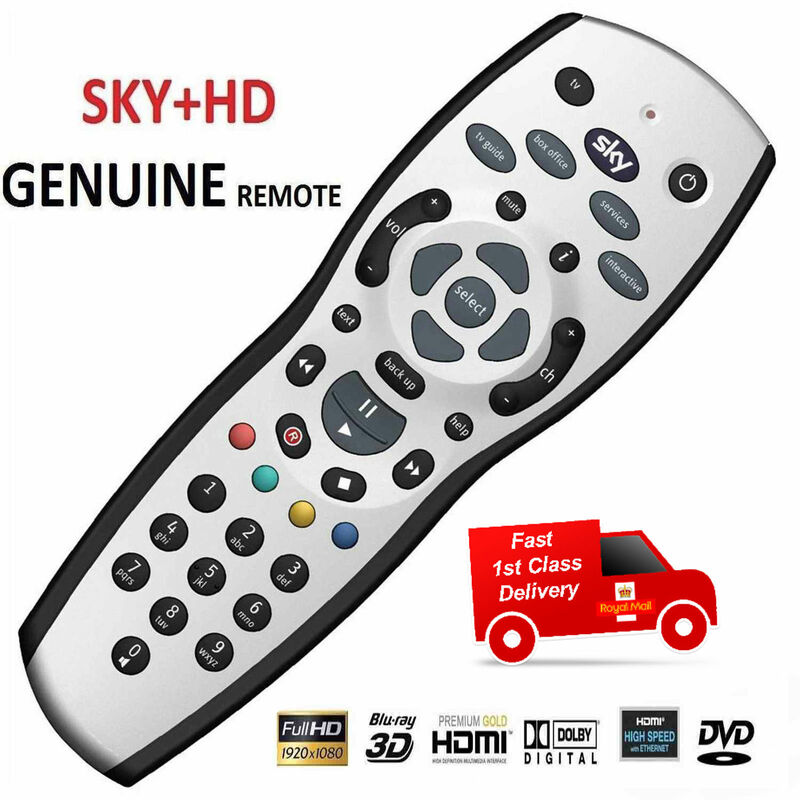 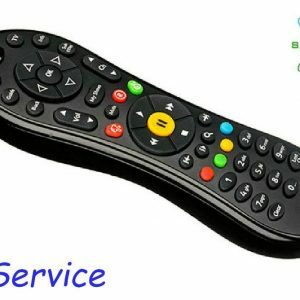 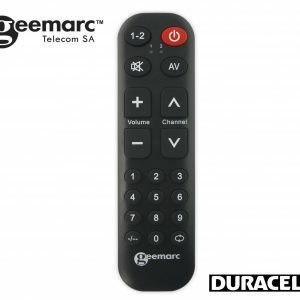 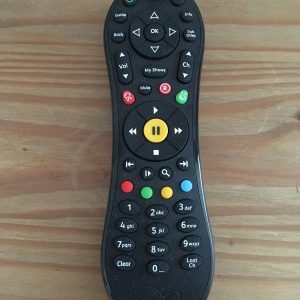 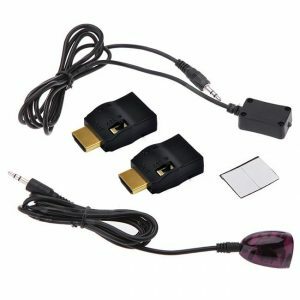 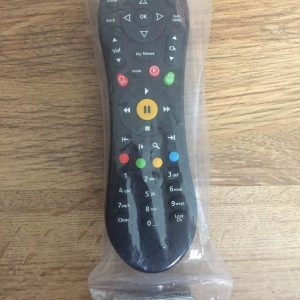 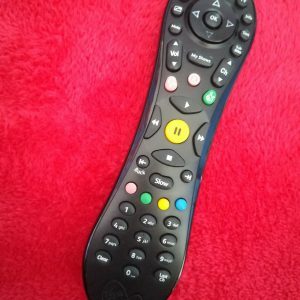 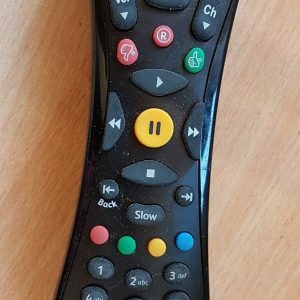 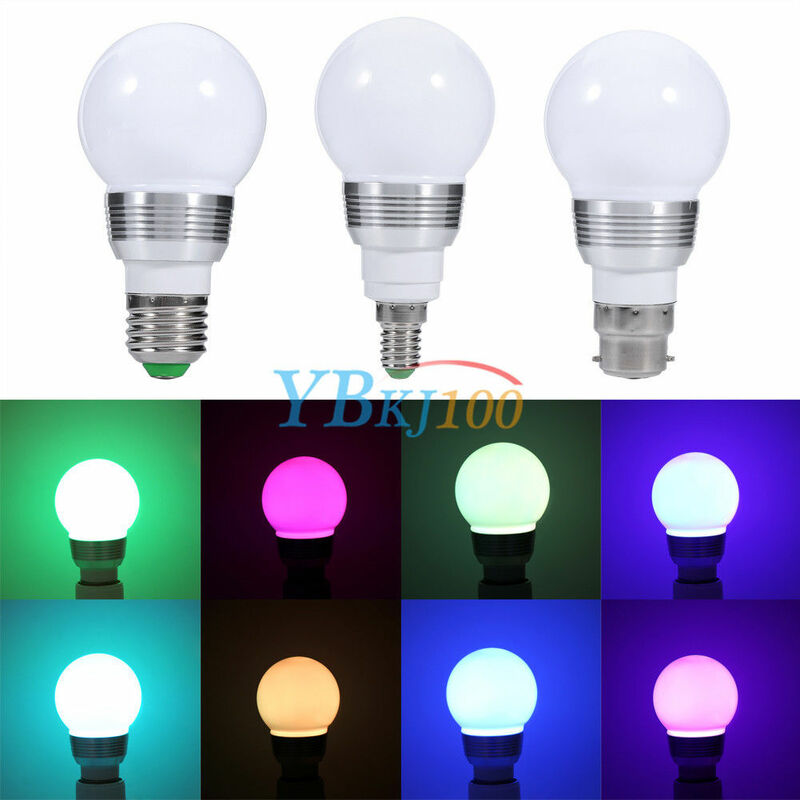 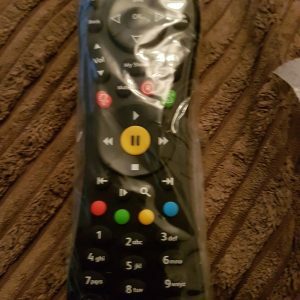 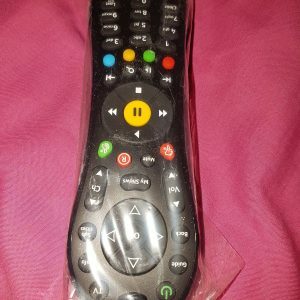 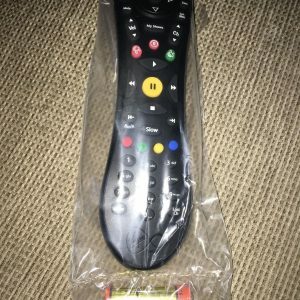 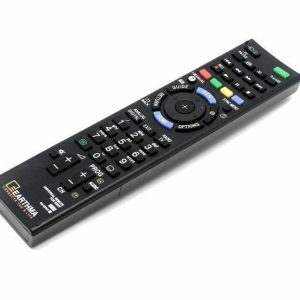 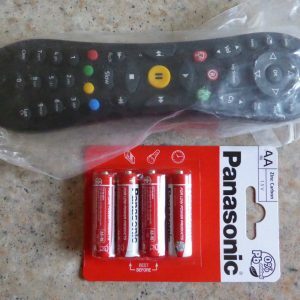 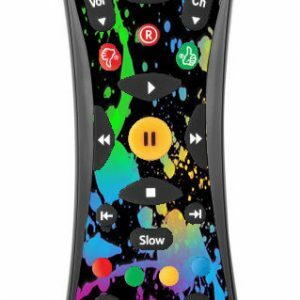 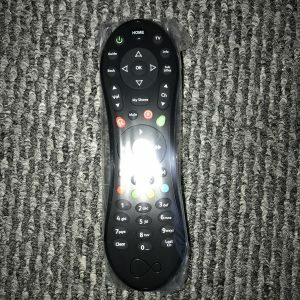 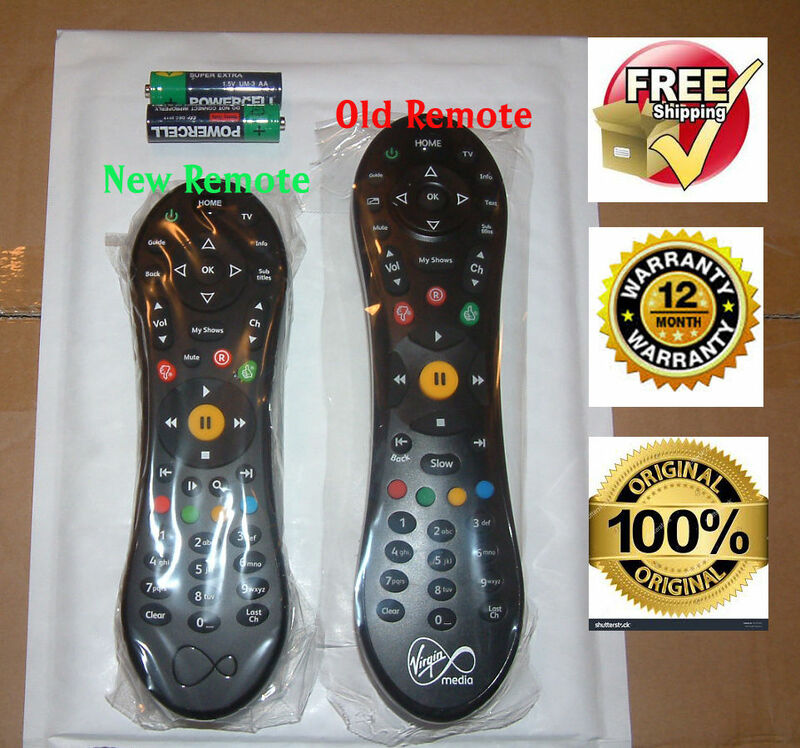 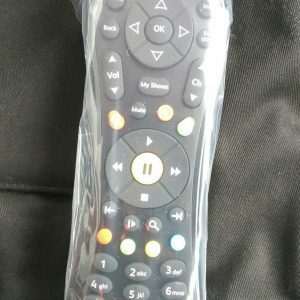 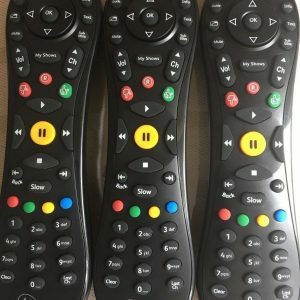 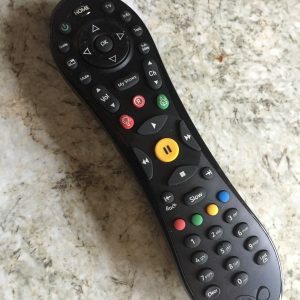 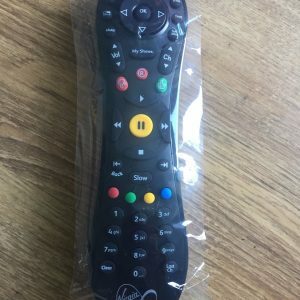 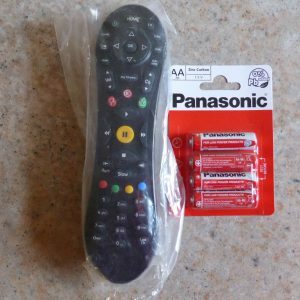 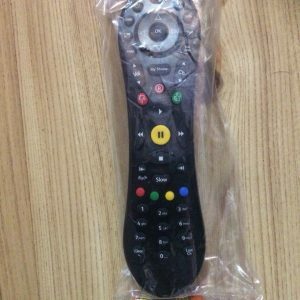 Reasonably priced replacement and although product is cheap and does what it should do the quality is not exactly the same as the original remote that came with the Sky.